StepMania 5, an open-source cross-platform rhythm video game, finally goes stable by releasing StepMania 5.0.5 (and the 5.0.6 release for quick fixes). 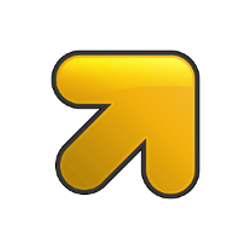 UPDATE 2015-12-15: For all current releases, please view this tutorial to install the latest release. 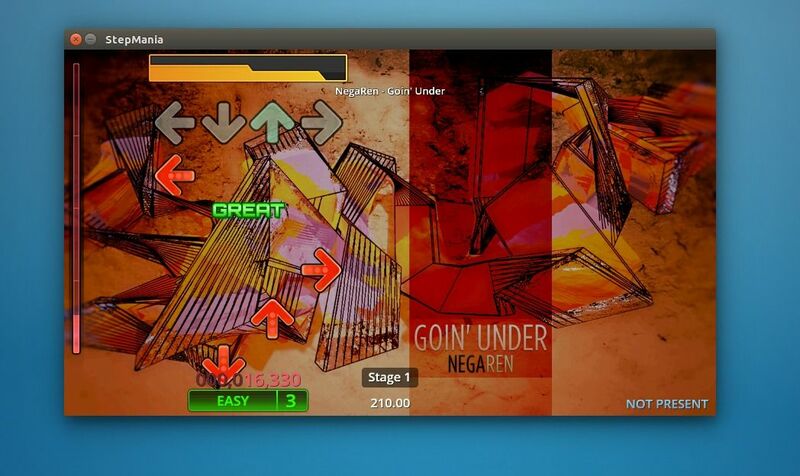 StepMania is an advanced rhythm game for Windows, Linux and OS X. It’s designed for both home and arcade use. Since StepMania 5 was started in 2011 and be in beta for a long time, the development goes alive recently and the first stable release of StepMania 5 is out! New (optional) screens that themes can support, new metrics or lua functions, or fixes for existing functions. 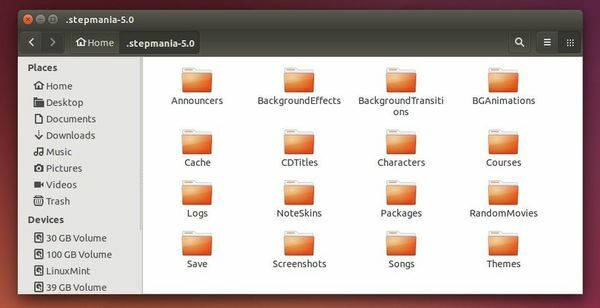 At the moment, there’s no PPA repository that contains the stable release of StepMaina 5 for Ubuntu. I’ll keep this post up-to-date once there’s one available! 1. Open terminal from the Dash or by pressing Ctrl+Alt+T on keyboard. When it opens, run below command to install the required libraries to compile the game. Depends on the downloaded package, you may replace the package name v5.0.6.tar.gz in above command. Once the game is properly installed, run command /opt/stepmania-5.0/stepmania to start the game. For Songs, Themes, copy them from source package to user’s .stepmania-5.0 folder (press Ctrl+H to view hidden folders). Or download some more from the forum. Great guide! The only question is now, how do I get a Menu entry on this?